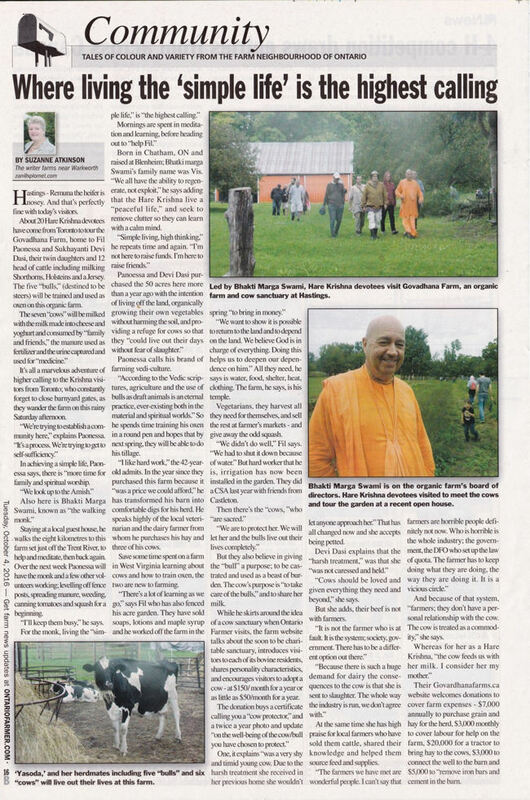 Govardhana Farms Featured in "Ontario Farmer" ~ The Toronto Hare Krishna Temple! 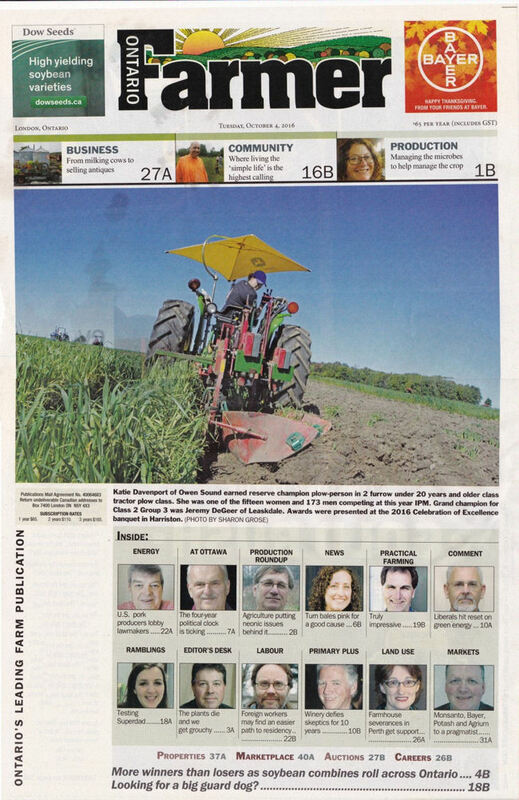 Govardhana Farms Featured in "Ontario Farmer"
Earlier this month, the newspaper, "Ontario Farmer" featured both Govardhana Farms and Bhaktimarga Swami. 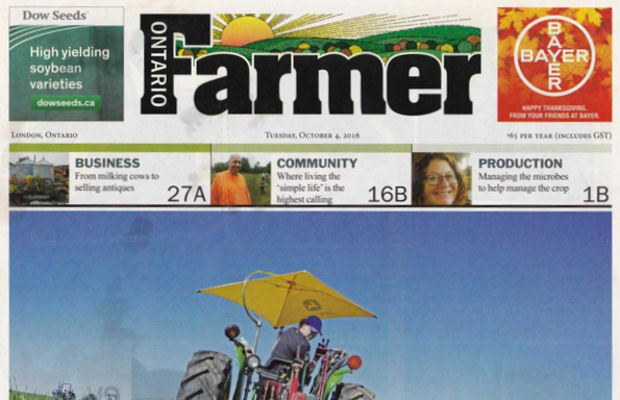 Ontario Farmer is a newspaper which is delivered weekly to subscribing farmers in Ontario.